12 new, luxurious Infinite Shine shades that will make Autumn your favourite season by far – and with good reason! Rich burgundies and browns, marvelous mauves and pinks, coffee cream and golden metallic make up a palette that welcomes fall and all its glorious colours into your life – all with unsurpassed shine to reflect fall’s golden light. Defy Explanation (Step 2) is rated 5.0 out of 5 by 1. Rated 5 out of 5 by Twiggy from Fantastic colour I have been looking for a replacement nail polish as my Chanel colour was discontinued. 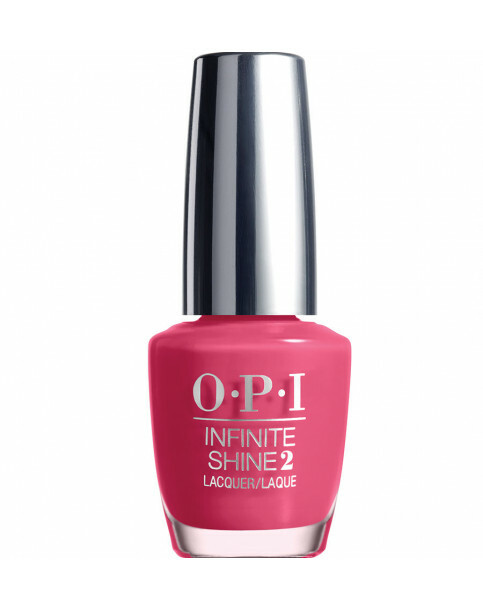 This colour is beautiful and it lasts for days with no chips. The service was amazing and I will definitely be using you again.